My counselling experience has covered a wide range of issues from low self-esteem and lack of self-confidence to depression, anxiety, symptoms of panic, or the difficulties of coping with bereavement. I also help people with a range of unhelpful behaviours such as issues around eating, self-harm, addiction, anger issues and problems maintaining relationships. I have worked with individuals suffering from trauma, both recent and that experienced in childhood, usually as a result of neglect, physical abuse or sexual abuse. I am particularly interested in issues surrounding identity (cultural, gender based or those based on sexuality) and the pressures of fitting into wider society. Further experience comes from working closely with parents for many years, having specific knowledge surrounding post- natal and parenting issues. I am a Person Centred Counsellor, who provides a safe and empathic place for individuals to explore what is going on in their world. I then utilise tools from other specialisms, namely cognitive behavioural therapy, creative therapy and psychodynamic approaches, to assist the client in best dealing with their particular issue or situation. I have a background in Sociology and Social Science, having gained a degree and Masters in this area. 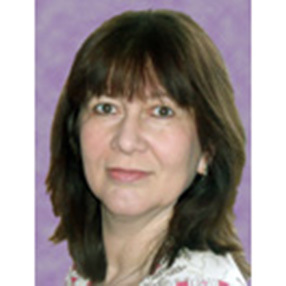 I am also a qualified teacher, currently teaching counselling at levels 2, 3 and 4 – (for information visit www.inspirects.co.uk ).